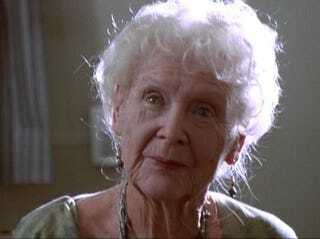 Gloria Stuart, who played Rose in Titanic has died at the age of 100. Stuart was in more than 40 films in the 1930s, but will be best known for playing Rose — she and Kate Winslet shared the role — in James Cameron's record-breaking movie. This fan video is full of amazing photographs. RIP.